We’ve got some good news and some bad news, Trekkers. In good news, James Frain is joining the season one cast of the Star Trek: Discovery TV show, as Spock’s father, Sarek. Mark Lenard, Jonathan Simpson, and Ben Cross have previously played the Vulcan character. Learn more from CBS All Access, after the jump. As for that bad news: it seems possible fans will have to wait even longer to watch the first season of Star Trek: Discovery. Although CBS has not confirmed a delay, the network has reportedly released a statement (which is not currently on its press site), about being flexible on the series premiere date. 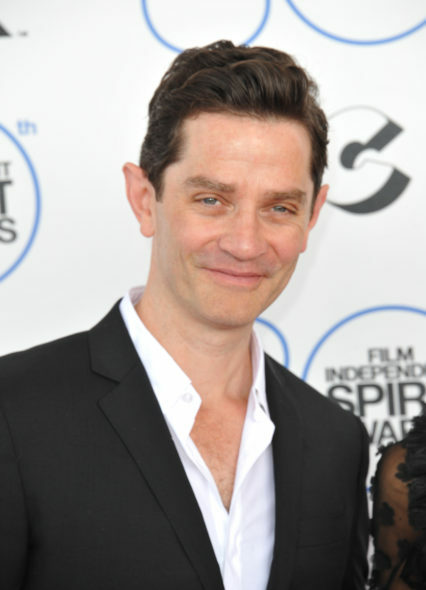 Studio City, CA — STAR TREK: DISCOVERY announces James Frain as the newest addition to the series. Frain will star as “Sarek,” the famed father of “Spock.” First introduced in the original Star Trek, “Sarek” has made multiple appearances throughout the franchise over the last five decades. Star Trek, one of the most iconic and influential global television franchises, returns to television 50 years after it first premiered with STAR TREK: DISCOVERY. The series will feature a new ship, new characters, and new missions, while embracing the same ideology and hope for the future that inspired a generation of dreamers and doers. The series will premiere on the CBS Television Network with all subsequent episodes available on CBS All Access, the Network’s digital subscription video on demand and live streaming service, and will be distributed concurrently by CBS Studios International on Netflix in 188 countries and in Canada on Bell Media’s Space channel and OTT service CraveTV. 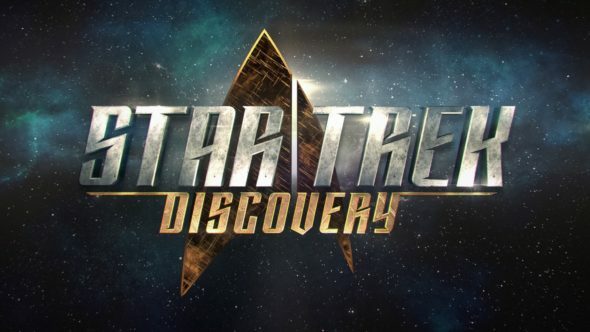 STAR TREK: DISCOVERY is produced by CBS Television Studios in association with Alex Kurtzman’s Secret Hideout, Bryan Fuller’s Living Dead Guy Productions and Roddenberry Entertainment. Alex Kurtzman, Bryan Fuller, Heather Kadin, Gretchen J. Berg & Aaron Harberts, Akiva Goldsman, Rod Roddenberry and Trevor Roth will serve as executive producers. What do you think? 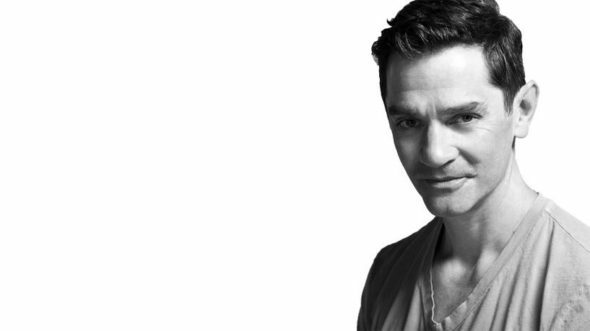 Are you a James Frain fan? Do you think he’ll make a good Sarek? How do you feel about another possible delay for the Star Trek: Discovery TV show premiere? Let us know, below. More about: CBS All Access TV shows: canceled or renewed?, Star Trek, Star Trek: Discovery, Star Trek: Discovery: canceled or renewed?